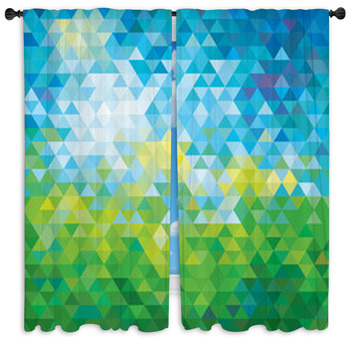 Your windows can use a splash of color. 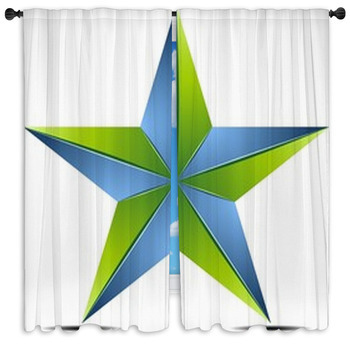 If you agree, look through Vision Bedding collection of navy and lime green window curtains. 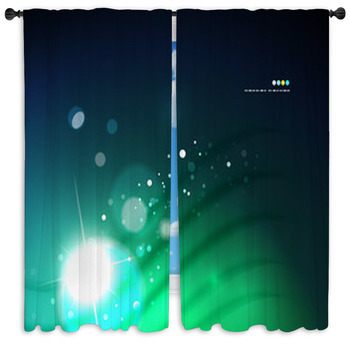 Here, you find neon glowing lines abstract windows curtains, showing lime green wavy line centered in the middle of stark black background. 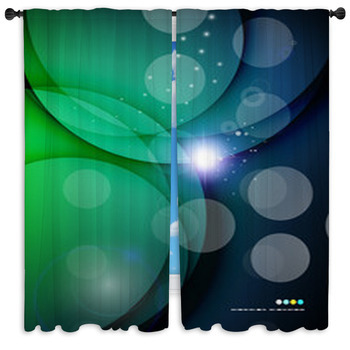 The swirl vector abstract background follows the same concept of using neon colors on a black surface. 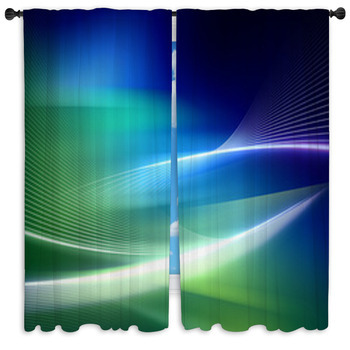 Another one similar to it is the blue and green vector window curtains. 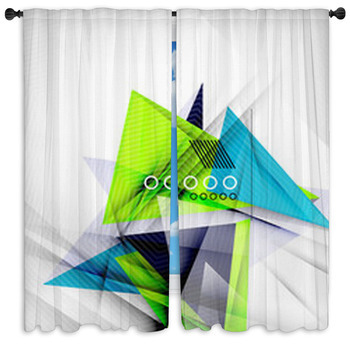 You should also see the neon colors printed on white background such as the multicolored triangles clustered together in the middle and the green eco abstract line window curtains with colors ranging from yellow, green, to black. 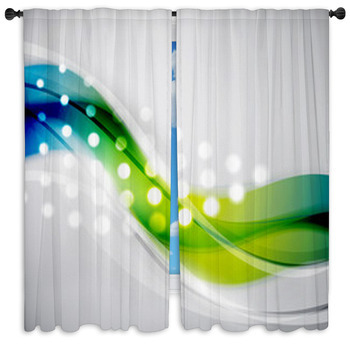 The futuristic white wave design window curtains display the colors lime green with white dots used to decorate the curtains. 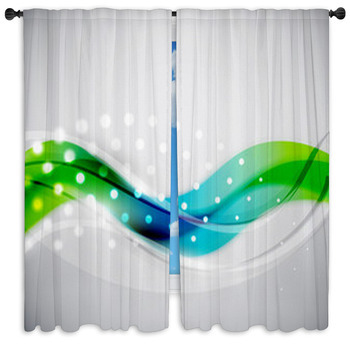 If you want window curtains for your bathroom, you may like the abstract water circle pattern wallpaper window curtains. 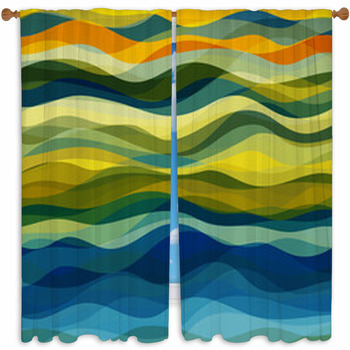 The smooth wave vector window curtains depict a wavy navy and lime green pattern, twisted like a candy wrapper from the center. 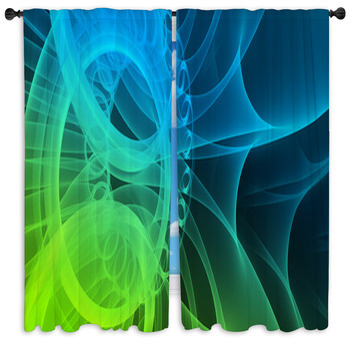 The set of vector seamless abstract wavy background is composed of four images, consisting of four different wave designs, and created using the colors black and yellow. 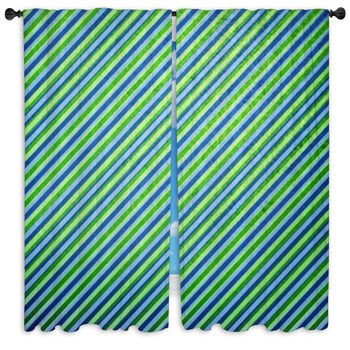 The navy and lime green striped background is another good choice for homes due to its simplistic design of lines coming down from the corner. 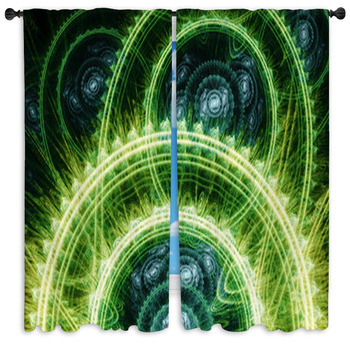 The cool green abstract window curtains illustrate mechanical wheels that look yellowish-gold, but as they fade away into the back, they look green. 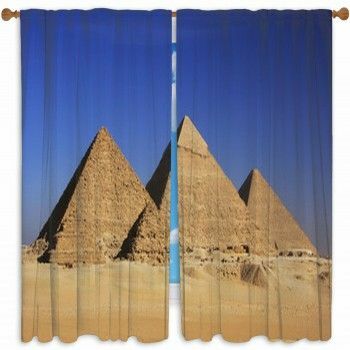 If you wish, you can customize the window curtains.